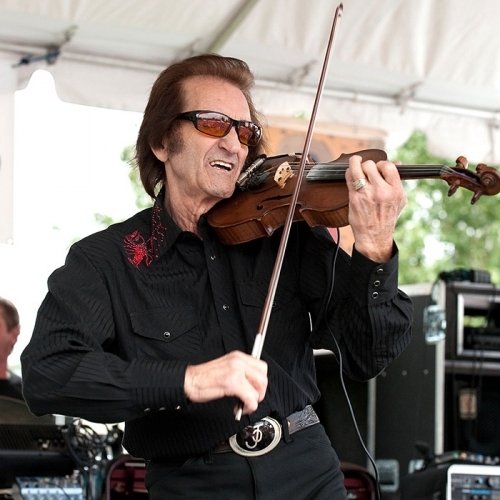 John Fogerty wasn't born on the bayou, but his music is certainly at home there. A lively visit in Los Angeles with the former Creedence Clearwater Revival guitarist/singer/songwriter in which Fogerty reveals how the group got its name, the musical impact of swamp gas, and how he might be the Stephen Foster of roots rock and roll. Includes music by Elmore James, Terrance Blanchard, Chelo Silva and Marty Robbins. American Routes asked some of today's top artists their favorite songs of the 20th century. Travel through the past hundred years of music with requests from Randy Newman, Tito Puente, Gillian Welch, John Fogerty, Willie Nelson, and more. John Fogerty wasn't born on the bayou, but his music is certainly at home there. A lively visit in Los Angeles with the former Creedence Clearwater Revival guitarist/singer/songwriter in which Fogerty reveals how the group got its name, the musical impact of swamp gas, and how he might be the Stephen Foster of roots rock and roll. Includes music by Elmore James, Terrance Blanchard, Chelo Silva, and Marty Robbins. Time to ring in a new century by examining the past one. For the big Y2K, we'll reel in the years with our favorite artists' favorite songs of the millennium. Travel through the past thousand years of music with personal requests from many of our party guests including: Randy Newman, B.B. King, Allen Toussaint, Tito Puente, Gillian Welch, Bobby 'Blue' Bland, John Fogerty, Willie Nelson, and more! 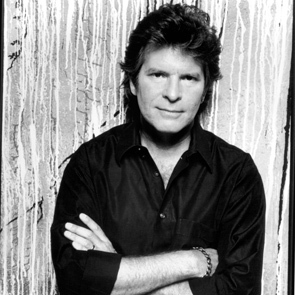 John Fogerty wasn't born on the bayou, but his music is certainly at home there. A lively L.A. visit with the former Creedence Clearwater Revival guitarist/singer/songwriter. With music by Elmore James, Serge Gainsbourg, Chelo Silva, and Marty Robbins.